Sun Singer is a kids talent show. This show acts as a popular platform for talented and aspiring young singers. 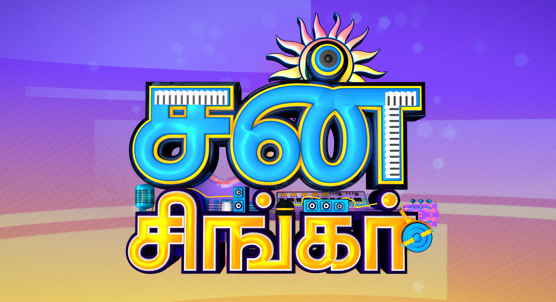 The judges are Gangai Amaran, a versatile artist Anuradha Sriram, an accomplished singer and Krish, a multi faceted singer.